The Spanish conquest of Peru was one of the most important campaigns in the Spanish colonization of the Americas. 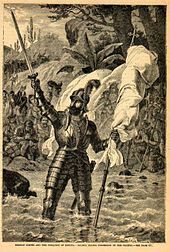 After years of preliminary exploration and military skirmishes, 168 Spanish soldiers under conquistador Francisco Pizarro, his brothers, and their native allies captured the Sapa Inca Atahualpa in the 1532 Battle of Cajamarca. It was the first step in a long campaign that took decades of fighting but ended in Spanish victory in 1572 and colonization of the region as the Viceroyalty of Peru. The conquest of the Inca Empire, led to spin-off campaigns into present-day Chile and Colombia, as well as expeditions towards the Amazon Basin. 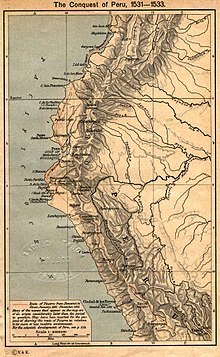 The New Kingdom of Granada, or Kingdom of the New Granada, was the name given to a group of 16th-century Spanish colonial provinces in northern South America governed by the president of the Audiencia of Santa Fe, an area corresponding mainly to modern-day Colombia, Panama and Venezuela. 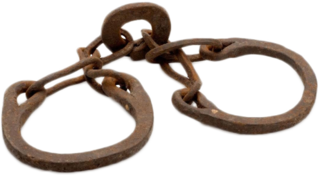 The conquistadors originally organized it as a captaincy general within the Viceroyalty of Peru. The crown established the audiencia in 1549. 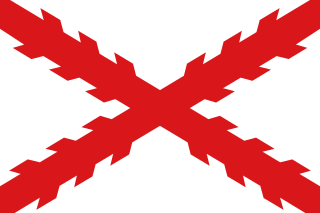 Ultimately the kingdom became part of the Viceroyalty of New Granada first in 1717 and permanently in 1739. After several attempts to set up independent states in the 1810s, the kingdom and the viceroyalty ceased to exist altogether in 1819 with the establishment of Gran Colombia. This is a list of conquistadors who were active in the conquest of terrains that presently belong to Colombia. 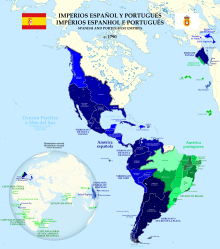 The nationalities listed refer to the state the conquistador was born into; Granada and Castile are currently part of Spain, but were separate states at the time of birth of the early conquistadors. 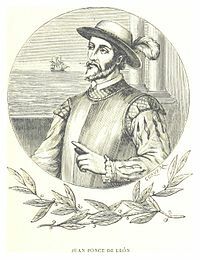 Important conquistadors and explorers were Alonso de Ojeda, who landed first at Colombian soil and founded the first settlement Santa Cruz, Rodrigo de Bastidas, who founded the oldest still remaining city Santa Marta, Pedro de Heredia, who founded the important city of Cartagena in 1533, Gonzalo Jiménez de Quesada, who was the leader of the first and main expedition into the Andes (1536–1538), with his brother second in command and many other conquistadors, 80% of whom who didn't survive, and Nikolaus Federmann and Sebastián de Belalcázar who entered the Colombian interior from the northwest and south respectively.